Description: Join us for the second year of our exciting workshop in Washington DC. 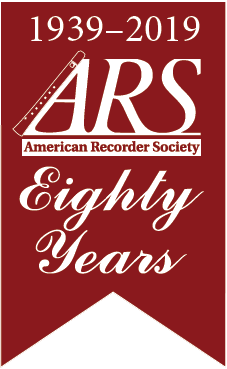 We'll bring together avid players of recorder, viol, and lute for a weekend of classes for all levels. Recorder ensembles, viol consorts, lute topics including Dowland's cycle of Lachrimae pavans, beginning lute, early notation, and a large group session for everyone. Class list available February 15. Make music with friends both old and new, and rub shoulders with our inspiring and dedicated faculty members. Immerse yourself in a warm and friendly atmosphere conducive to learning, listening, and playing music!